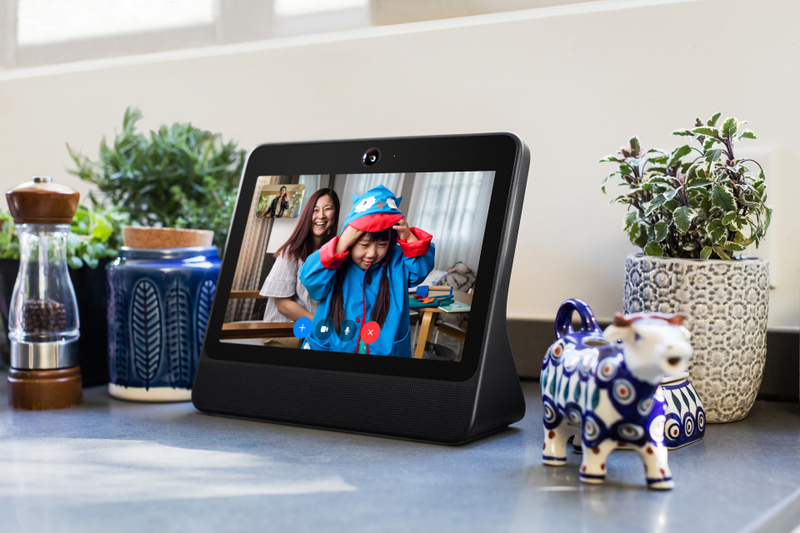 Facepalm: In October of last year, Facebook launched its Portal and Portal+ smart displays. Reviewers haven’t been overly impressed with the devices, and questions over the way they collect user data hasn’t endeared them to the public. But it seems some of the social network’s employees are big fans—they even left five-star reviews on Amazon.